Back in 2013, gamers expected great things from Total War: Rome 2, a sequel to 2004’s highly-acclaimed Rome: Total War. The Total War games play like a cross between Sid Meier’s Civilization and a real-time strategy game such as Starcraft 2, and have a loyal following among fans of PC strategy games the world over. And given developers’ Creative Assembly pedigree, fans of the series certainly expected Rome 2 to be a great game. But sadly, not only did Rome 2 not live up to its predecessor, its launch was something of a disaster as well. 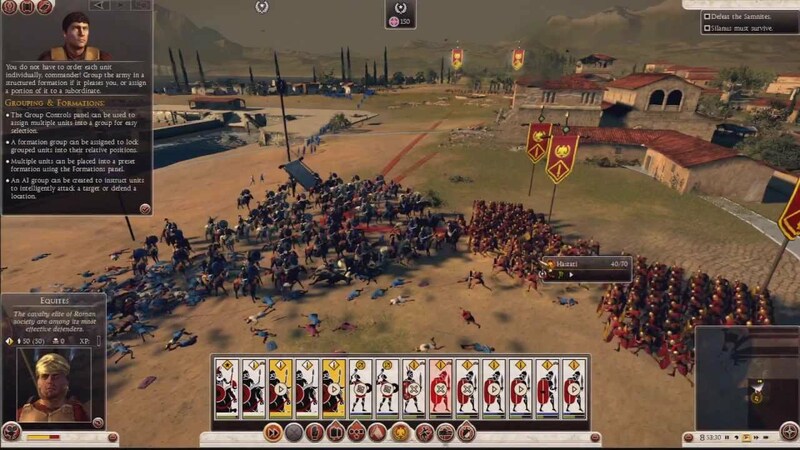 The game was plagued by poor AI at launch, and even some reviewers mocked the silly behaviour of the game’s Roman legions on the battlefield. And not only was the time between turns on the campaign map so long that one could go out and have a coffee, many users simple could not launch the game. Even Creative Assembly’s Mike Simpson called the game’s launch issues “totally unacceptable”. But at least the developer patched the game into shape, even though it took more than 16 (!) patches to get the game into a playable state.